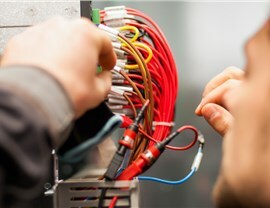 We provide expert wiring repair, replacement, and upgrade services completed by licensed, experienced professionals. 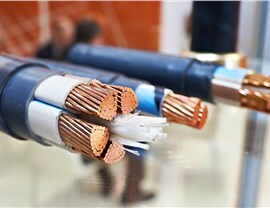 When you need electrical wiring services for your Dallas business, you want professional commercial electricians with an exceptional reputation, and that’s just what you’ll get when you work with Texas Electrical! 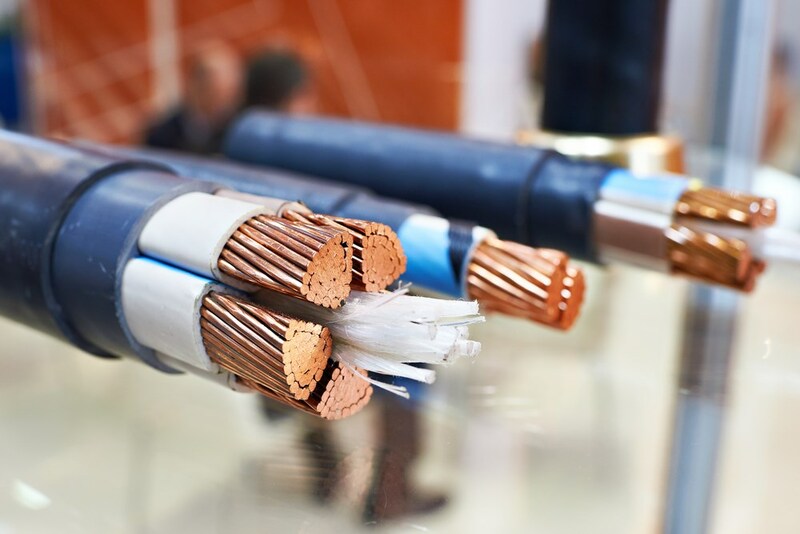 Since 1998, we’ve built a loyal base of customers who return to us again and again for all of their electrical needs. 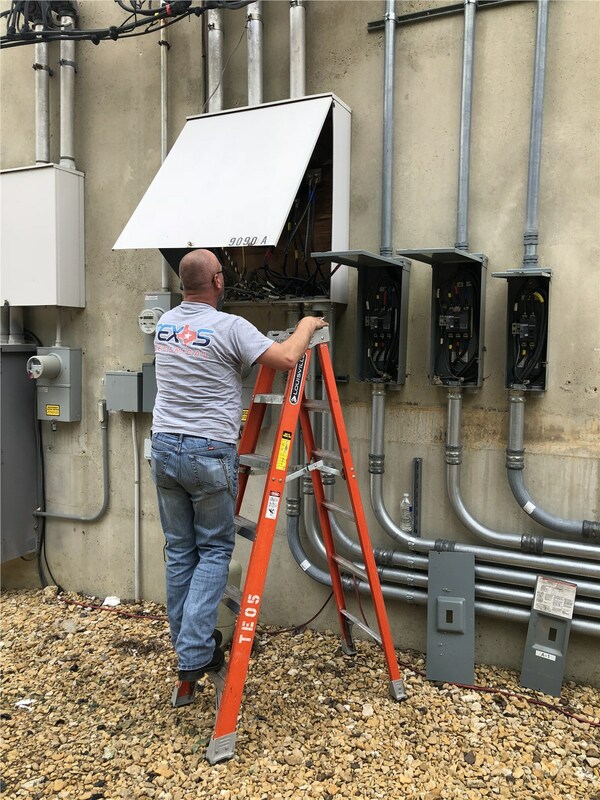 With a focus solely on commercial projects, our team understands the needs of business customers—and we do whatever it takes to exceed their expectations for quality, integrity, and attention to detail. 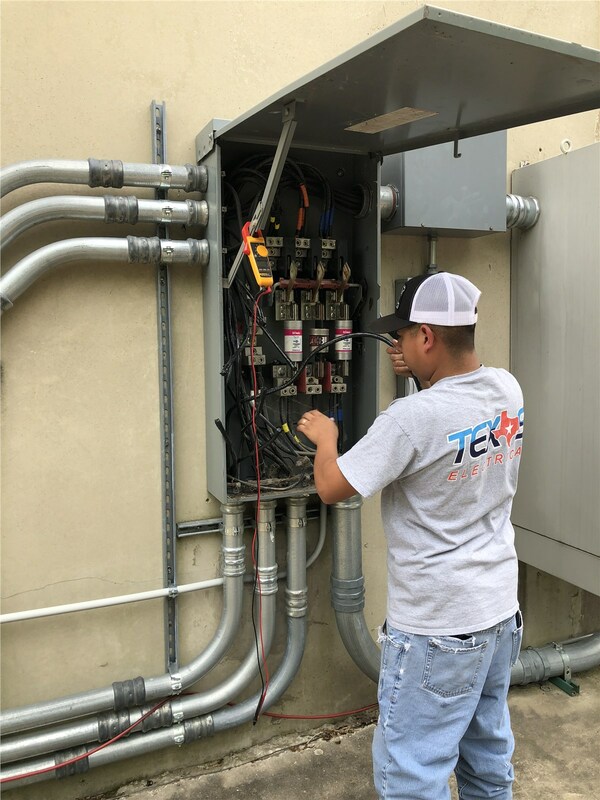 No matter how simple or complex, Texas Electrical gets the job done right, guaranteed. Every electrician and Master electrician on our staff is fully licensed and has years of experience. With fully stocked trucks, we always know we’ll have everything we need to complete the job. Texas Electrical holds many industry recognitions including LEED accreditation, OSHA certification, Texas Department of Licensing and Regulation affiliation, and more. Emergency services are available 24/7, so we’re always ready to handle after-hours issues. Our prices are competitive—without any sacrifice of quality products or services. 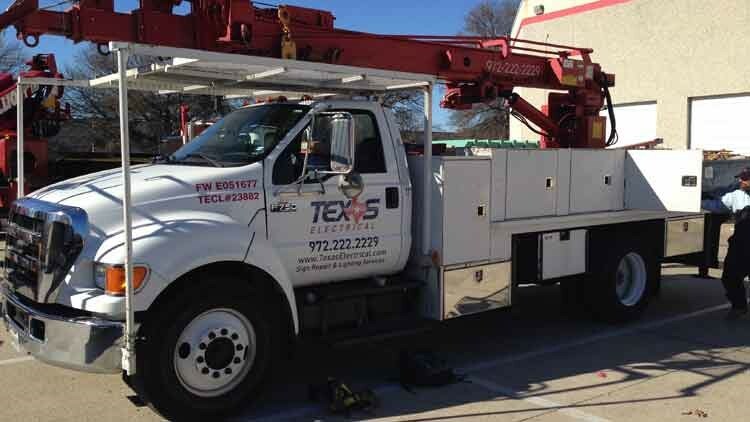 We respect your schedule by completing the work when it’s most convenient for you. 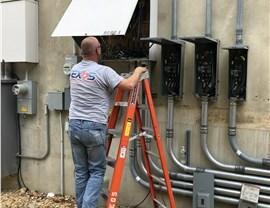 From a simple wiring repair to a complex project, a local electrician from Texas Electrical has the skills to complete the job quickly, ensuring all codes and safety standards are met or exceeded. 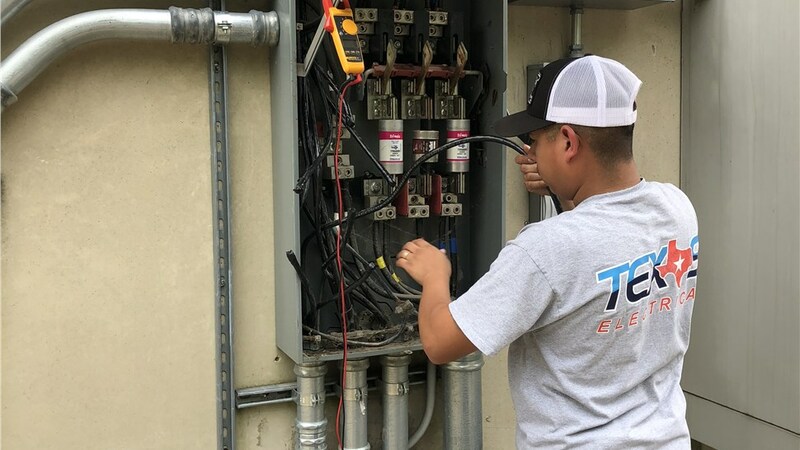 When you need a licensed commercial electrician for a wiring job or any other electrical need, the team at Texas Electrical is the smart, cost-effective choice. Give us a call today to learn more about our exceptional services, or fill out our online form now to schedule an on-site consultation.